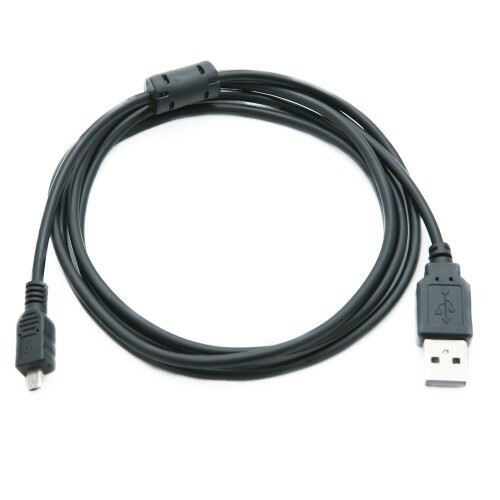 Connect your Sony DSC-W830 camera with this sync USB cable lead to your computer to transfer images or videos. 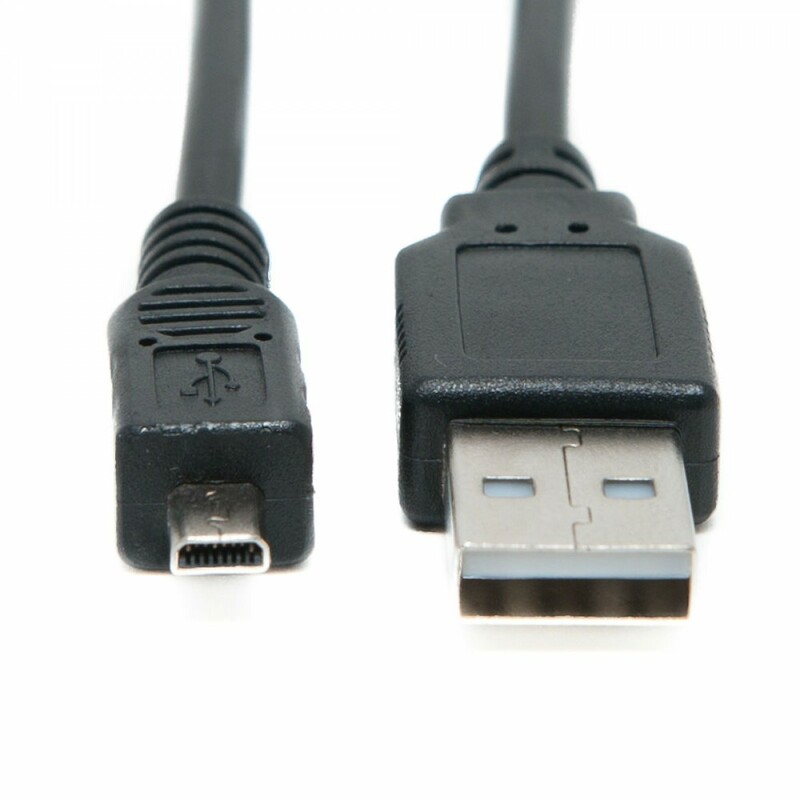 This cable features a standard USB Type-A connector on one end and a USB Mini (8-pin) connector on the other. Plug the USB Type-A connector in to your computer and the USB Mini (8-pin) male connector in to your camera and start transfering images to your PC or Mac.